Performance represents quality, luminous intensity, and output, as well as discipline, passion, and success. Automotive performance lamps from OSRAM with their strong light set new standards for automotive lighting. Various lamp technologies and product lines mean you can select the right lamp to suit your personal requirements. No matter what OSRAM lamp you choose, you can expect the highest quality and reliability. Discover the performance product portfolio from OSRAM: high-performance automotive lamps with halogen and xenon technology for greater visibility and full lighting power on the road. 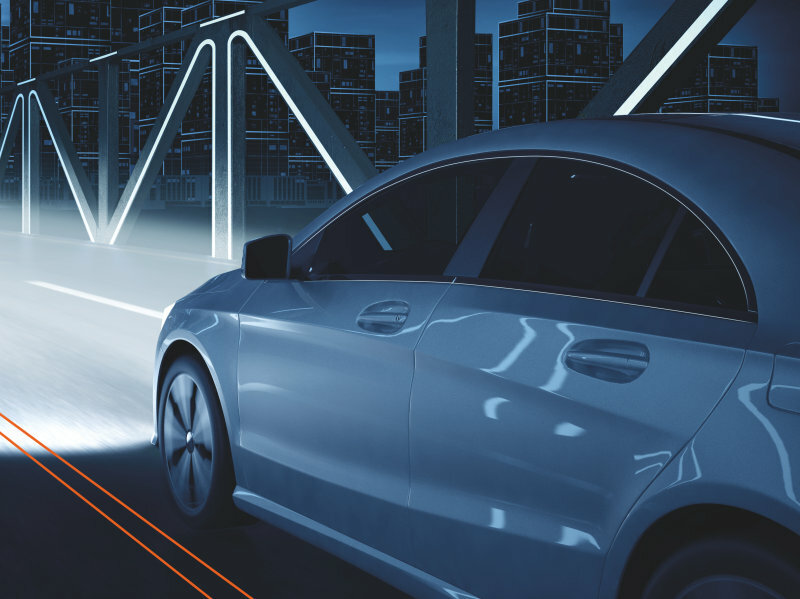 Discover the next generation of the brightest halogen automotive light from OSRAM! The highly engineered filament of the lamp ensures an extra brightness1 output. Therefore, the lamps provide an up to 150 meter long beam and up to 20% whiter light compared to the minimum legal standard. 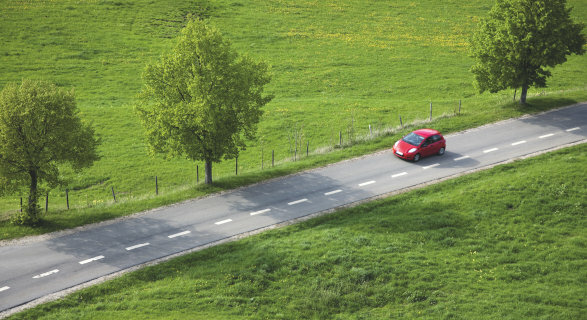 More brightness1 and improved visibility can help drivers identify and react to traffic hazards more quickly. With NIGHT BREAKER SILVER, OSRAM offers a performance halogen automotive lamp with an optimized lifetime. OSRAM NIGHT BREAKER SILVER generates up to 100% more brightness1 compared to the minimum legal standard and a beam which is up to 130 meters long. This allows you to see road signs, obstacles and hazards sooner and the driver is left with more time to react. Discover the pure performance of the brightest OSRAM xenon light. This powerful lamp with efficient xenon technology ensures a better visibility on the road with up to 200% more brightness2 and up to 20% whiter light close to laser look, compared to the minimum legal standard. Added to this is the up to 250 meter long beam. More brightness allows to see further and therefore react faster. Powerful fog lights with durable coating, suitable for self-installation. Modern LED technology with a longer lifespan. Get ready for outstanding light intensity during the day. 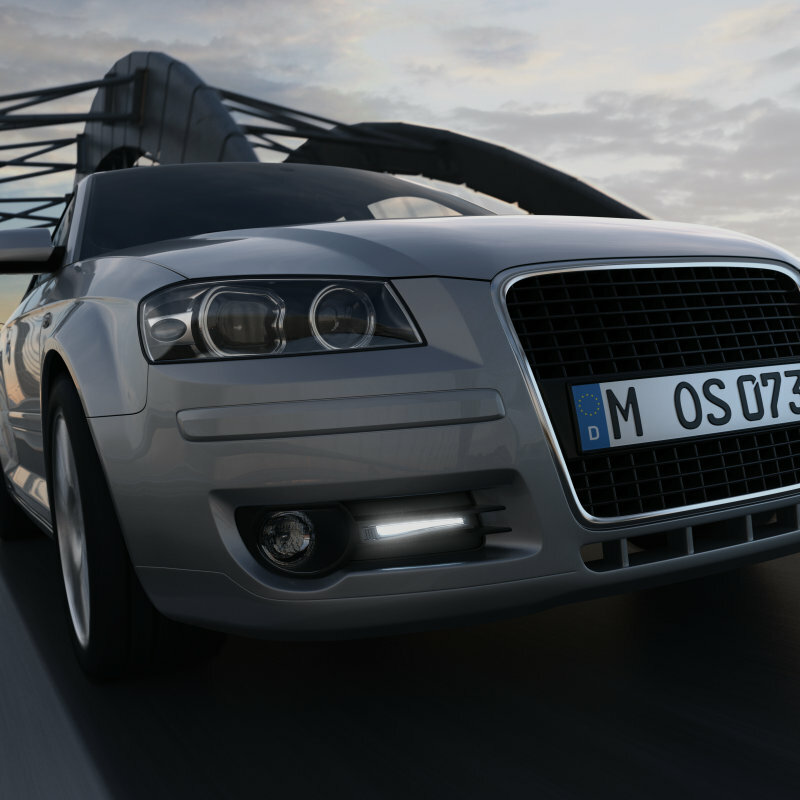 Discover the power of automotive lamps in their three dimensions. Whether it's luminous intensity, light cone, or light color, the new OSRAM NIGHT BREAKER LASER automotive headlight lamps set new standards. 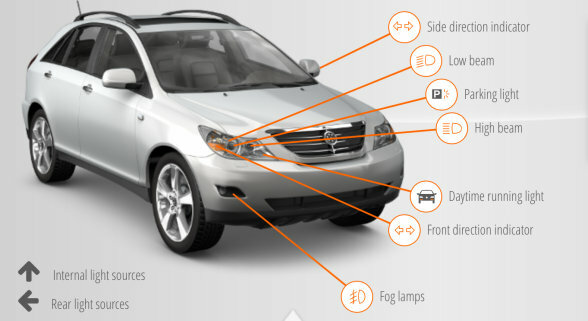 Car lamps from OSRAM fulfill many requirements. What do you need in an automotive lamp? Find one that's right for you and your car. Looking for the right lamp for your car? Find a suitable lamp for your needs with our online tool. Our high quality products come with guarantees for years. Is your xenon lamp an original OSRAM product? Be sure, and check your lamp now! Insights, expert talk, and highlight topics from the automotive world.